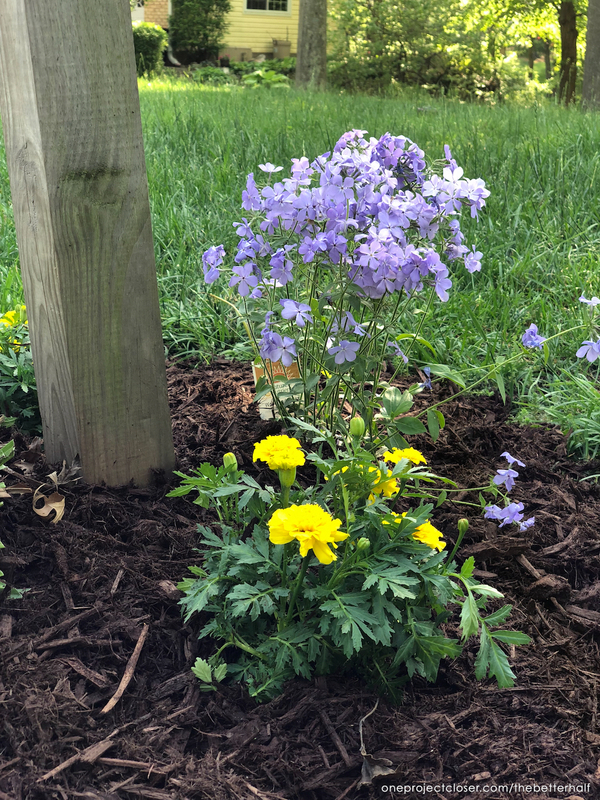 Thank you for tuning in to read about our 5 Simple Landscaping Ideas for Beginners. This post is sponsored by STIHL. We were provided both product and money in exchange for our honest use and review of the product. We only work with brands we already use and love, so we promise to only give you our 100% honest opinions and will never recommend products we don’t love! Thanks for following along! I’ll tell you a secret…well, it’s probably not at all a secret to anyone who has ever visited my house…but, I have a black thumb. I am awful at gardening and even kill succulents, which everyone says is impossible to do. truth be told, I don’t put in a lot of effort either. Mostly, I try to make sure my yard looks like someone lives there and the house isn’t abandoned. It’s that bad. So if you came here to have professional gardens and landscaping, you came to the wrong place. But are you interested in giving the least amount of effort and doing JUST ENOUGH to have an okay yard? Well then YOU are in luck, because I am your girl. 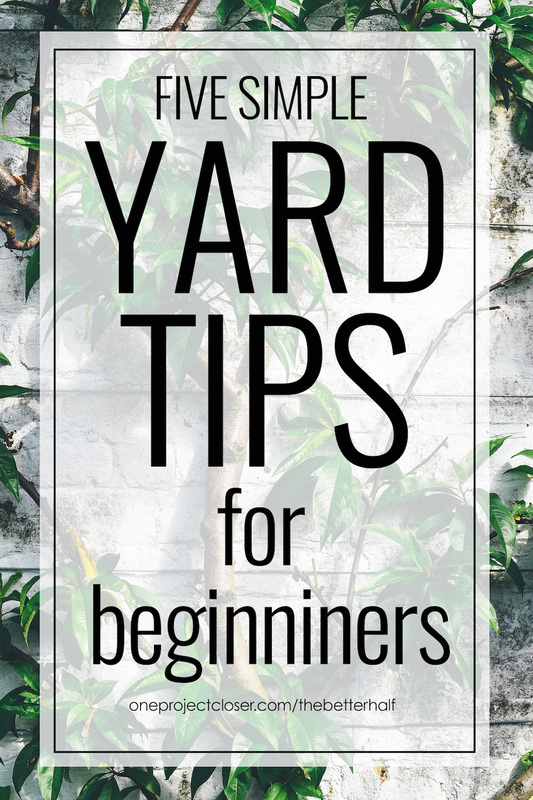 I’ll help you get your yard to a less shameful place in under 20 minutes! But, this past weekend we had a big family gathering at our house and I was feeling a bit self-conscious that our yard looks soooo bad. 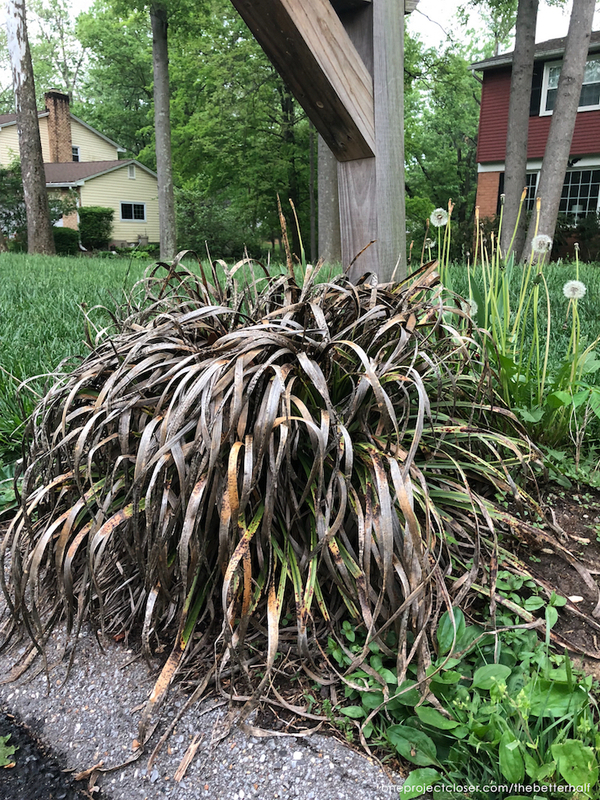 There’s this one plant by our mailbox (I don’t even know its name) that has been so neglected that it looks a bit moldy. ewwwww. 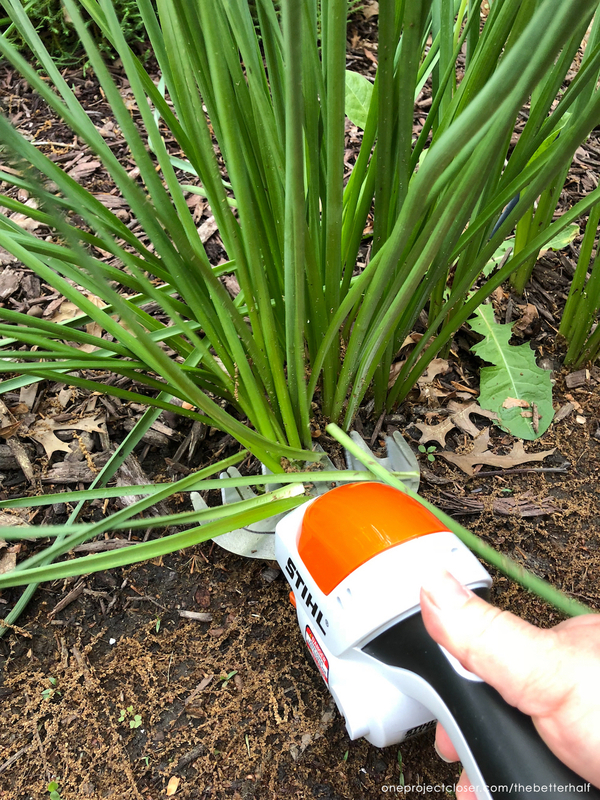 I grabbed my new STIHL Garden Shears and went to town. I mean seriously, I just hacked everything I saw. Grass. Hedges. Grass. Everything. This may be my new favorite tool, because it worked so well plus its light, easy to transport and store, and the battery lasted way longer than I expected. Truth time: I had planned on giving it to my mom for Mother’s Day but loved it so much I kept it for myself. I wasn’t a complete jerk though – I am taking her for pedis in the near future. 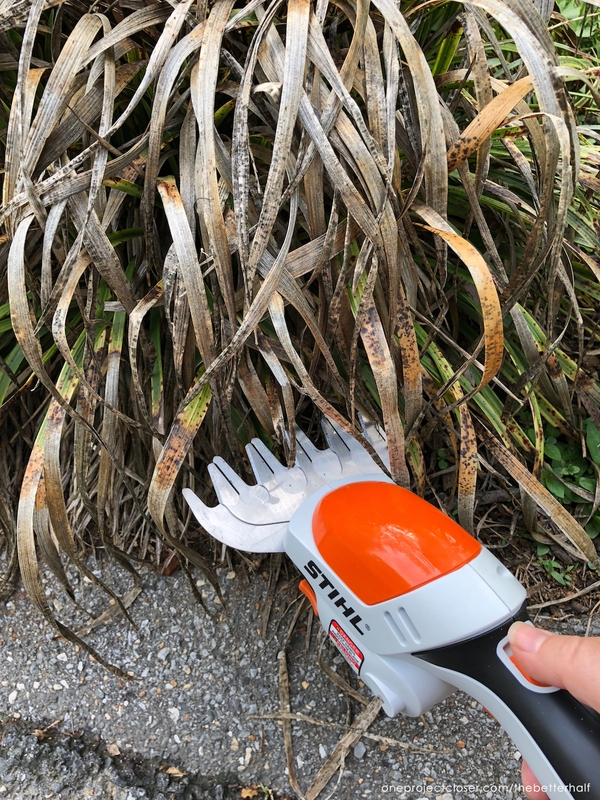 The garden shears also come with a small hedge trimmer attachment that is very easy to use, but my hedges were looking okay. So I used the shears attachment to do minimal trimming and they worked great! Okay, so this isn’t very earth shattering. Everyone knows you need to pull weeds. But honestly, I never do. Its been years. But I got over it and actually pulled weeds this year. The trick to being fast though is to not care what you are pulling, I’m not sure everything was a weed, but it all had to go. At the end of the day, over growth looks worse than nothing. So I just pulled it all. Actually, I got too lazy to pull a lot of stuff, like those daffodils. I had pulled daffodils two years ago and they just come back, making our garden look awful. Since they are going to come back anyway, I just used the garden shears to cut them off. I got this large bed clear in 5 minutes. BOOM! Have I mentioned I hate gardening. 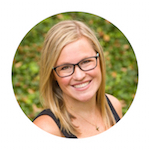 Some of it is that I forget to care for things that aren’t pulling at my shirt and crying (thank goodness the kids remind me when they need food, unlike plants). Some of it is the yuck factor. The bugs. the dirt. The pollen. It’s not my fave. 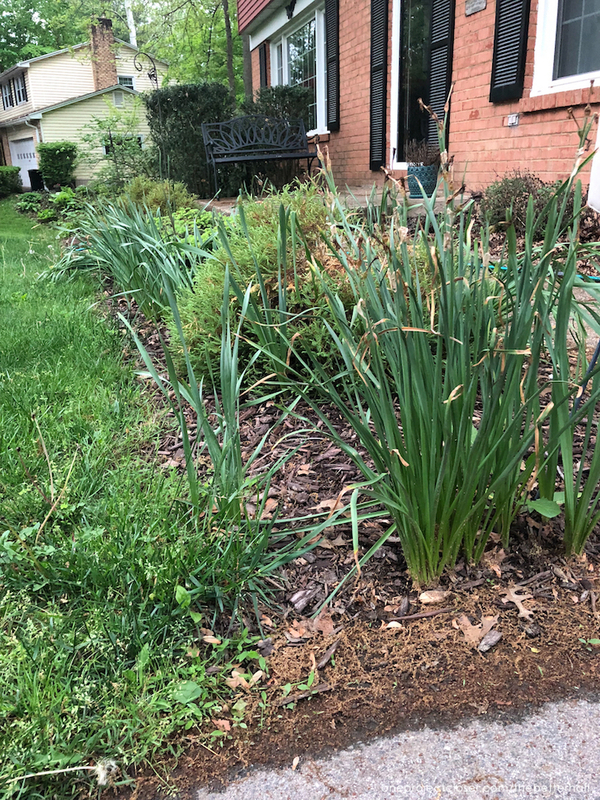 So once I pulled all the weeds and trimmed the grasses, I grabbed a rake to make a huge pile and then used the rake to put everything in a yard waste bag. 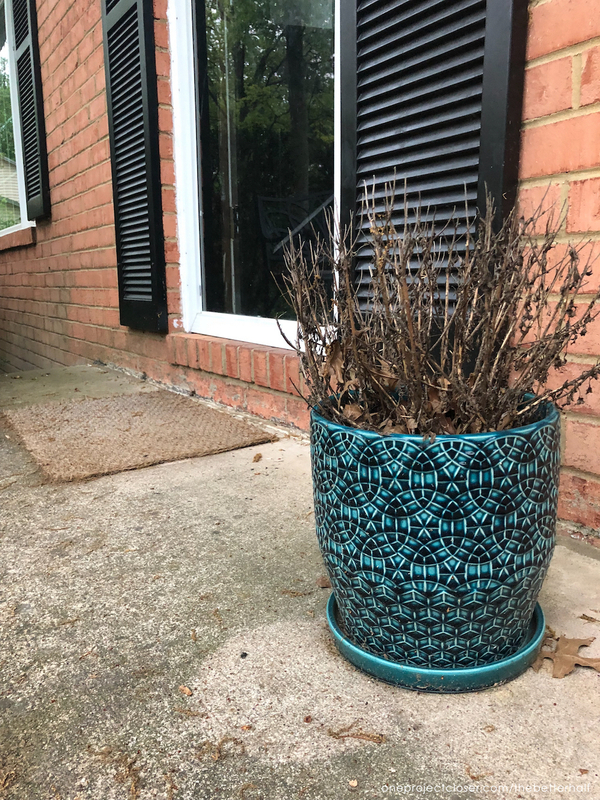 This also helped clear out the old leaves and dead flowers from years past. Quick and efficient! Even after I had pulled/cut all the weeds away, the gardens looked pretty rough with pollen and old mulch. It wasn’t a good look. But fortunately, mulch is an easy cover-up. 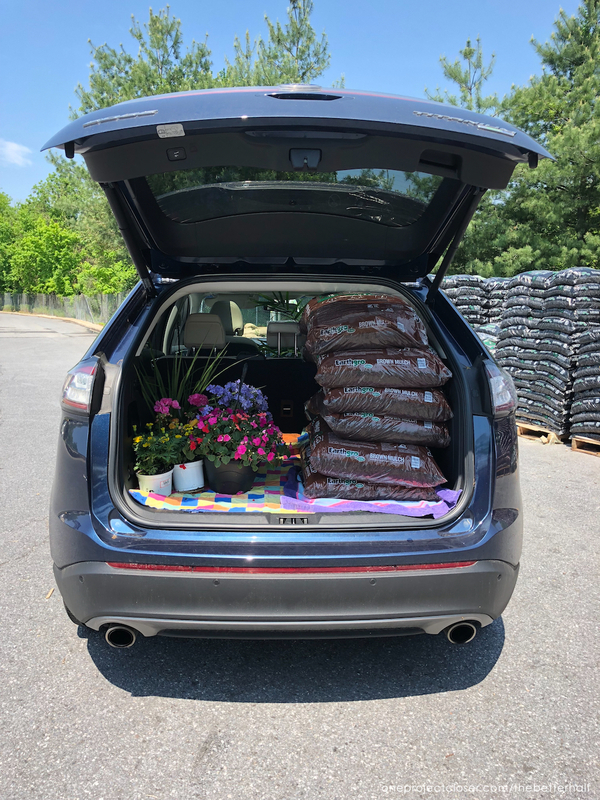 I was pretty excited to go shopping at Home Depot for plants and also got some mulch. THD guys were nice enough to stack it in my car, but stacked it too high and it fell over on the plants just as I pulled onto my street. UGH! I almost gave up right then. Because let’s be real, I was just begging for the tiniest excuse to not have to do this. THD happily exchanged the plants for ones that weren’t mangled, so I guess I had to press on. I mean there’s no better form of gardening than the illusion of gardening. And that’s really what I’m aiming for. Not actually caring, just the illusion of it. 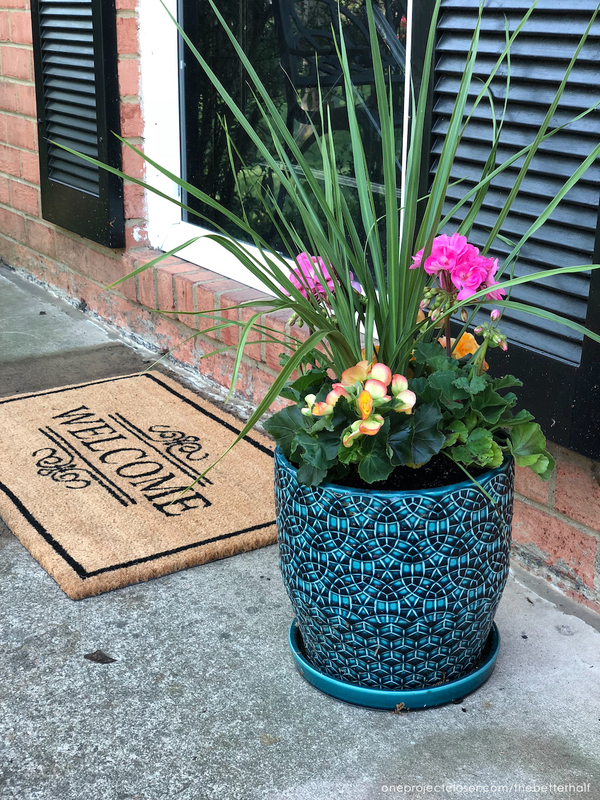 So I grabbed a few plants, probably will die in a week or two, but they definitely look better than the dead ones that have been sitting on my stoop for two years. I kid you not. I’m so lazy I didn’t even throw away the old ones. LOL See, I totally wasn’t kidding? But it all looks so much better now. And, in total, I spent under $100 and less than an hour!!! 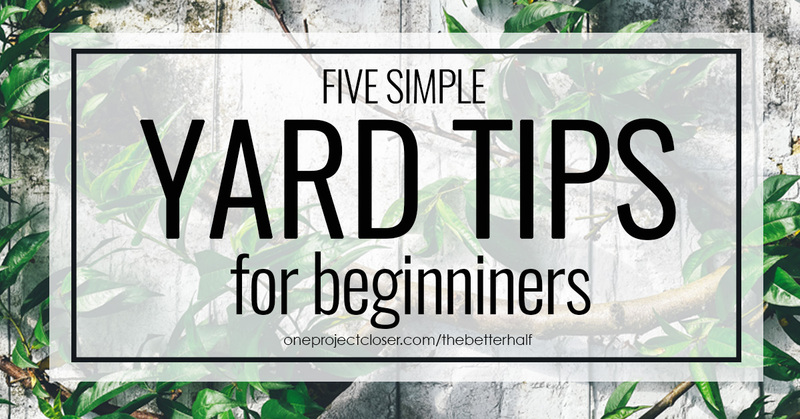 So there are my five simple landscaping ideas for beginners, also known as making it look like you actually care about your yard. Your neighbors will thank me. I’m pretty sure my neighbors like me better now. Know someone who DGAF and could use some landscaping help??? Pin to share or save for later!